Baking soda is useful for so much more than just deodorizing the fridge and creating volcanic eruptions. In fact, it’s been used since ancient times for a variety of health benefits and cleaning purposes. 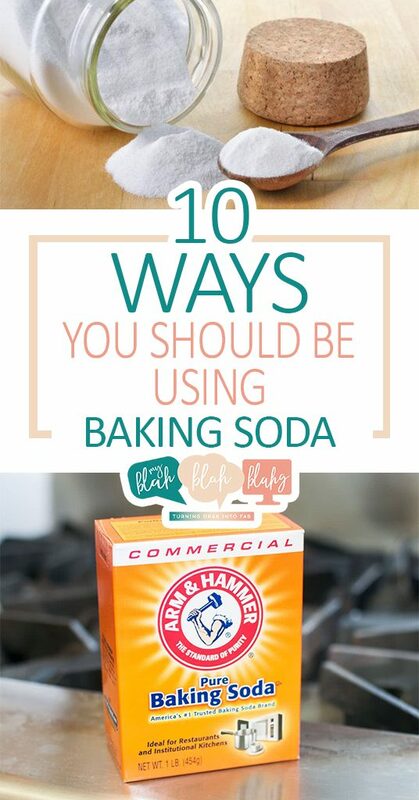 Here are 10 of my favorite reasons why you should be using baking soda. I paid my way through college by working in dental offices. No need for details here, but I’ll just say that dental hygiene became more important to me than ever. Especially since having that job! Baking soda is an excellent natural cleanser for your teeth. It also helps protect your pearly whites from decay and germs. Make your own simple baking soda toothpaste for optimum oral health. Find the directions from 1800 Remedies. “I don’t get bags under my eyes,” said no one, ever! For the rest of us, here’s a baking soda remedy to help bring some color and youthfulness back to the skin around your eyes. Get the beauty treatment directions here. This’ll probably be the only time you’ll want to say you like getting scrubbed by your ex. Your exfoliator…. that is! 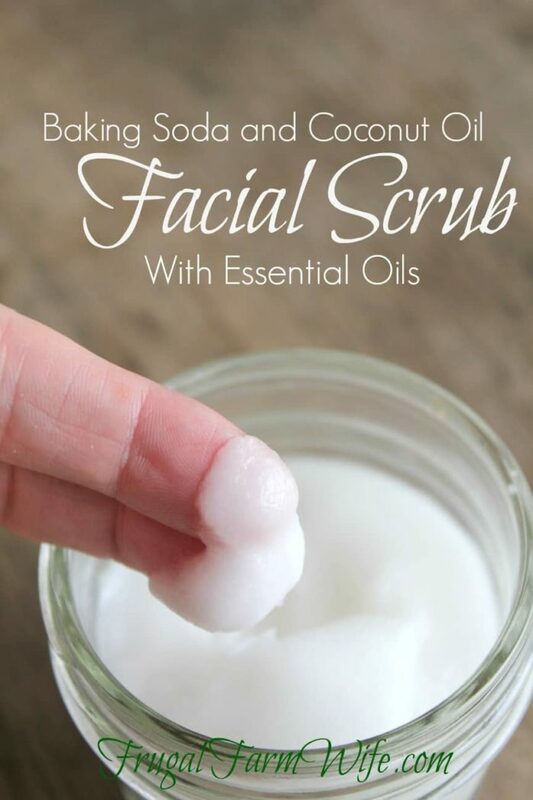 Baking soda makes a gentle but effective skin exfoliant that’s perfect for delicate facial skin. Read more from Frugal Farm Wife. Instead of passing the gas, go straight to passing ON the gas! There are all sorts of causes of abdominal bloating, cramps, and gas, all of which can be reduced or eliminated by baking soda remedies. 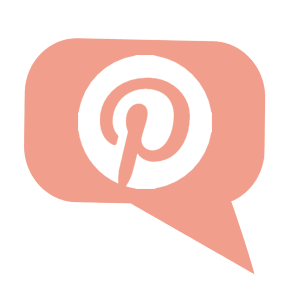 Learn more about specific treatments and recipes from DIY Remedies. 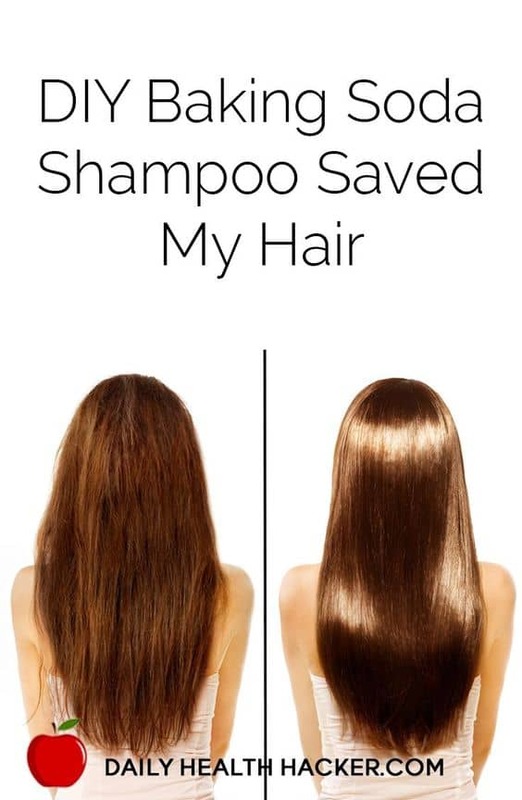 With a little research, you’ll quickly find that store bought shampoos really are just as the name implies… shams! They contain chemicals and other ingredients that strip our scalps of natural oils, leaving our hair limp, brittle, and dull. If your hair is looking or feeling particularly dead or lifeless, try treating it with your own natural baking soda rinse treatment. Head over to Mind Body Green for more information. 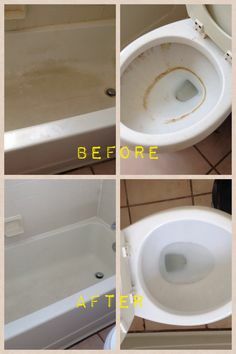 Say ta-ta to your toxic tubs and toilets. Mix together a chemical-free, all natural baking soda cleanser to clean even the dirtiest of corners in your home. 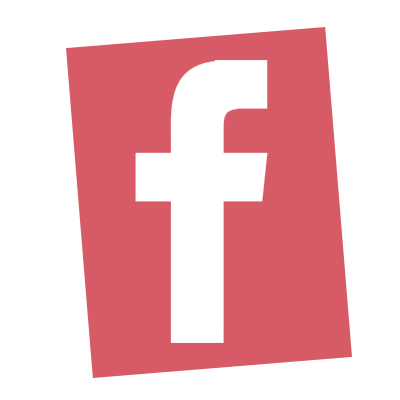 Get the details from My Cleaning Solutions. Don’t you hate it when you use tape somewhere you probably shouldn’t have and you’re left with a sticky mess after the tape is removed? Or even if you’re just trying to take the sticky label off a jar or some other product, but the sticky residue just ends up as little brown balls? So annoying! Next time this happens, whip up some baking soda Goo Gone to get the stick good and gone! I can’t say I clean my oven all that often, but when I do I want my time spent in those awkward corners to count! 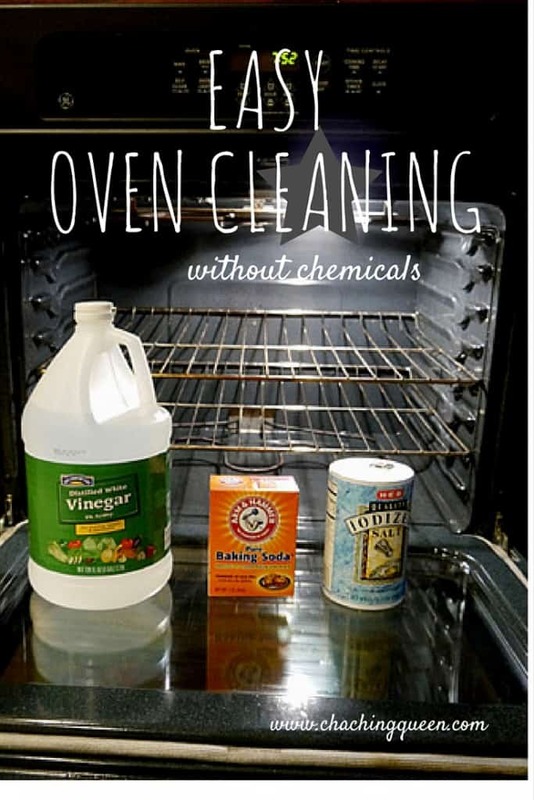 That’s why I love this baking soda oven cleaning solution! It leaves your oven looking almost new. Cha Ching Queen shares her tips here. Oh, you mean the dish washer needs to be clean itself to clean the dishes…? If you think about it, even products and appliances that do the cleaning need to be cleaned out sometimes too. And where better to start than the dishwasher? I mean, do you really want old food and grime sticking around to help make your dishes and cups shine? Read on to learn how to clean yours from bgtv.com. 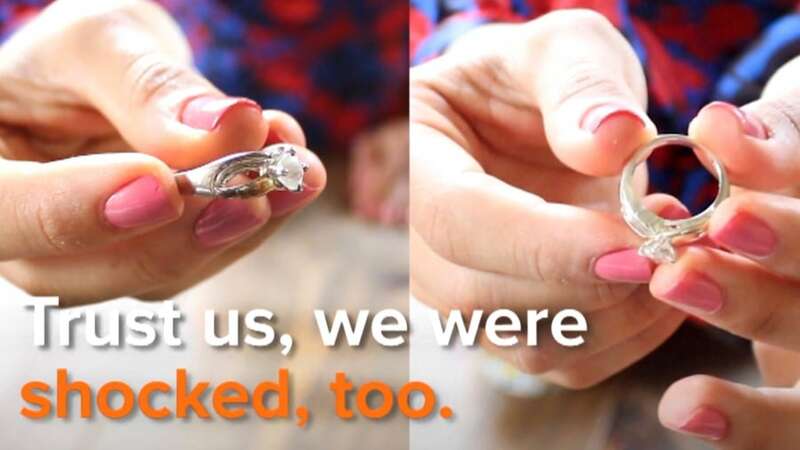 To me, special jewelry deserves some very extra special care. It may “just” be a ring or “just” a necklace, but, really, they are so much more than “justs.” That being said, I’m all for taking jewelry in for regular professional cleaning, but show your loved ones exactly how much these symbols mean to you by cleaning them on your own between professional treatments. Guess what? Baking soda was definitely involved! Find the DIY tutorial here.